Gilb’s first publication was a small press chapbook out of El Paso, Winners on the Pass Line (1985), which came after he won his first literary prize, the James D. Phelan Award from the San Francisco Foundation. 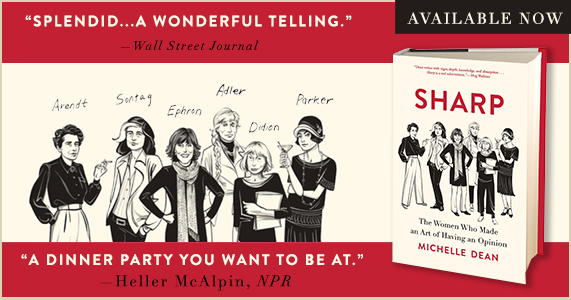 The book’s first notice was heard on National Public Radio’s “All Things Considered” in a review by Alan Cheuse. Gilb went on to earn more recognition, including a National Endowment for the Arts Fellowship and the Texas Institute of Letters’ Dobie Paisano Fellowship. 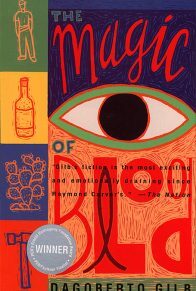 The Magic of Blood (1993) was first published not in New York, but in New Mexico, and, defying expectations, won the 1994 PEN/Hemingway Award, the Texas Institute of Letters Award for Fiction, and was a finalist for the PEN Faulkner Award. The book is now considered a classic not only of Chicano literature but of the American Southwest. It also created a populist stir among those interested in the virtually abandoned American working-class, and made Gilb a voice of labor and unionism, once even as a headliner alongside legendary folk singer Pete Seegar. 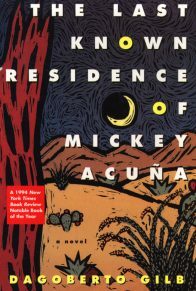 The Last Known Residence of Mickey Acuña (1994) has been compared more to European novels than American ones. An experimental novel in style and approach, Southwestern in landscape, its speech is both Chicano and ordinary, while its condensed language and composition disguises a deeply layered complexity. 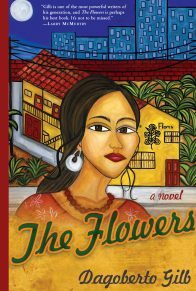 A New York Times Notable Book of the Year, the novel is well-known to those from Los Angeles to New York who teach cross-cultural “border” issues, be they metaphorical or real. 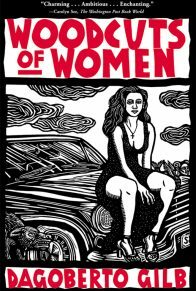 Woodcuts of Women (2001) has been Gilb’s most media celebrated book. A collection of stories about men obsessed with women, this collection overturns the idea that a man can’t write stories about women that women will read, admire, and love themselves. 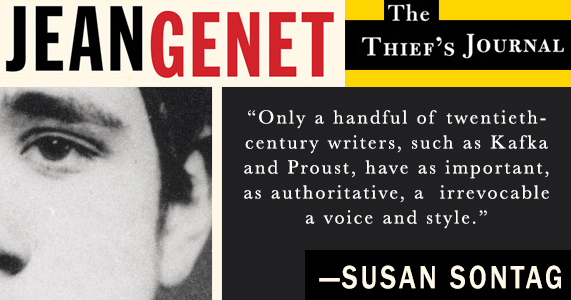 Popular and with wide appeal, it is also serious; stories in this volume had been published in The Threepenny Review, Ploughshares, The New Yorker, and Doubletake. 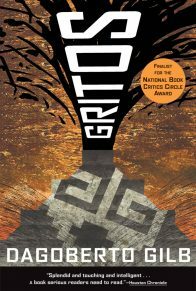 With Gritos (2003), most of Gilb’s published essays—the only previously unpublished selection from a personal notebook going back over 20 years ago—are collected into one volume. They are pieces written for The New Yorker, Harpers, The Texas Observer, Carpenter, The Nation, New York Times, San Francisco Chronicle, Los Angeles Times, Washington Post; two stories were included in The Best American Essays series. 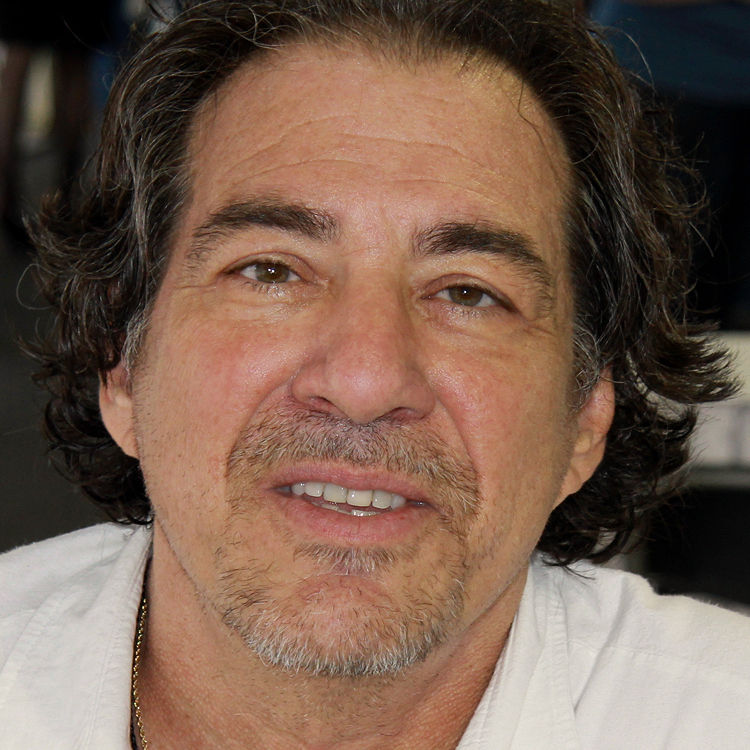 Some of his most intimate were written over two years as a commentator for the National Public Radio program, “Fresh Air.” Surprising only to the many who had not been aware of the quality or quantity of his nonfiction work, Gritos was selected as a finalist for the 2004 National Book Critics Circle Award, and it has been gradually picking up a larger readership. Gilb recently published, as its editor, Hecho en Tejas: An Anthology of Texas Mexican Literature (2006). Already this canonical book has been received as a major contribution to Texas literature. Meant to reach the ignored Mexican American community as a whole, the volume is being embraced at the junior high, high school, and college levels—so much attention has been coming to it that the anthology is fast becoming seen as representative of a larger movement of empowerment and education about and for Mexican American culture and story both inside and outside Texas. Dagoberto Gilb’s work has been translated into French, Italian, Japanese, German, Spanish, and Dutch. 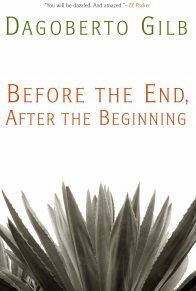 Anthologized in many literary and college composition textbooks, his fiction and nonfiction is taught in Chicano, Latino, American, and Western literature courses. His work has been honored by national prizes, such as the Whiting Writers’ Award and the John Simon Guggenheim Fellowship, and recognized through the El Paso Writer’s Hall of Fame, the Library of Congress Archive of Hispanic Literature on Tape, and the Texas Book Festival’s Bookend Award for Ongoing Literary Achievement. He lives in Austin, Texas. He has been a visiting writer at the University of Texas at Austin, University of Wyoming, University of Arizona, Vassar, and Cal State Fresno. He is now a tenured professor in the Creative Writing Program at Texas State University, in San Marcos, Texas.